Parts of a Tooth. Let’s start small. The tooth is not just the part you can see, as most people expect. 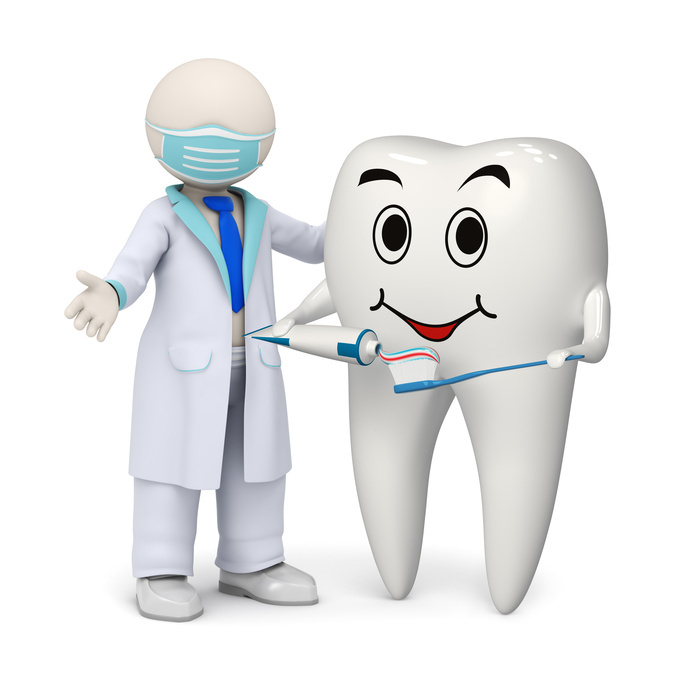 The term “tooth” comprises the root (the part anchored in the gum) and the crown (the enamel-covered visible portion). A dental implant mimics the root of a tooth, while a false crown replaces the crown (of course). An extra piece is often used in restorative procedures, called an abutment. Simply put, it’s a piece that connects the implant to the crown. Types of Implants. There are generally two different types of dental implants — regular-sized and mini. The regular-sized implants are best for people with a strong, healthy jawbone, and who have lost a tooth very recently, leaving the bone socket little time to have closed. Mini implants are better suited to patients with weaker jawbones, as they don’t require the same thickness to anchor properly. If a patient’s jawbone is unsuitable for either type, a bone graft can be attached to the jawbone, adding strength to the sections that will contain the implant. The Procedure. But don’t let the above description make you think you need a separate implant for each missing tooth. Often times, multiple crowns can be placed on a single implant. In fact, a patient with a healthy jawbone can have an entire set of upper or lower teeth installed — all on four dental implants. The resulting replacement teeth look and function exactly as the originals, with no dietary restrictions, no cumbersome cleaning, and no embarrassing slippage so common with traditional adhesive-bound dentures. Asking questions is a great idea, but it always helps to know the right questions to ask. Hopefully now you’ve got the lingo down, and are well on your way to deciding if dental implants are right for you. Read more blogs like this.